Our water features come with natural stones, which means each stone will have anticipated variations. If you choose to order your fountain with the optional stone selection, you get a link to view your stone before it ships, that way there are no surprises with your purchase. Choosing a mirror surface makes this option absolute. Protec Fountain Cleaner with regular use will keep your water feature surfaces hassle free. (not recommend with fountains with logos) Protec quickly removes and prevents white calcium deposits and iron, copper, manganese stains on indoor water fountains. Regular applications will keep your indoor water feature surfaces clean. 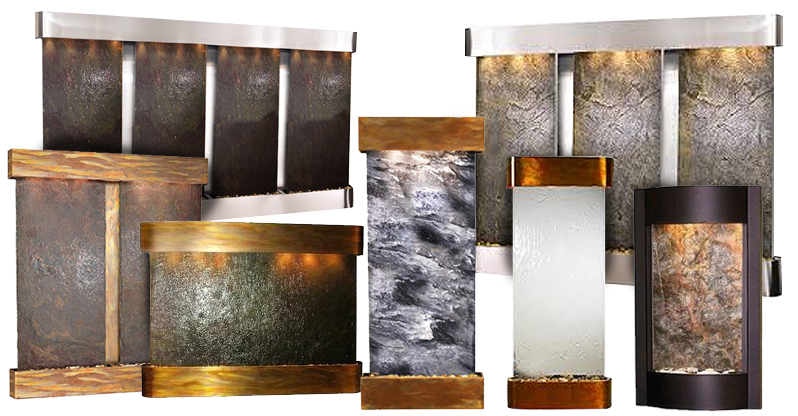 Enhance your surroundings with the Aspen Falls Wall Water Fountain. The water flowing past two panels of luxurious surface materials creates a mood of serenity as it humidifies and cleanses the air, promoting a healthier living environment. You can even add a logo, an image or a personal statement for added character and personalization, making it the perfect addition even in a business environment. The Aspen Falls Wall Water Fountain is the classy finishing touch every stylish home or office needs. Disclaimer: Because all of our stones are natural, they are each unique in color and texture and will vary from the pictures shown of the Aspen Falls Wall Water Fountain. We do offer a stone selection option where you can select your stone before we ship it to you. 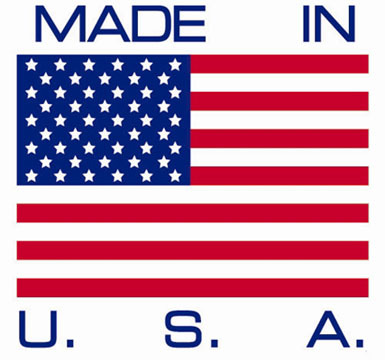 For more information please contact Indoor Fountain Pros Customer Service. the only downfall was that one of the pieces of marble arrived damaged, however Indoor Fountain Pros quickly got a replacement to me. The water feature is beautiful and we have really enjoyed it in our home.